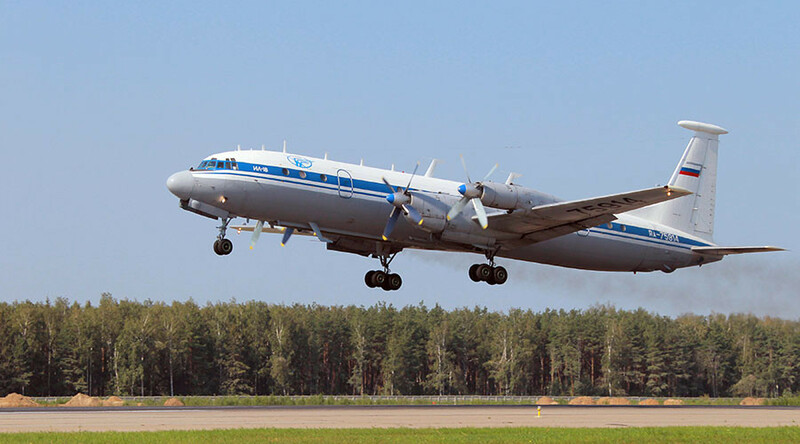 The Russian Defense Ministry has said that all passengers and crew members survived the crash-landing of the IL-18 plane, and 16 people were injured, as cited by Interfax. "The fuselage broke down in three places. Luckily, there was no fire outbreak. All people on board miraculously survived," the Russian newspaper Komsomolskaya Pravda quoted the local emergency services as saying. The 38 people who were wounded in the crash-landing have been taken to the hospital in Tiksi, and a few of them who are severely wounded will be sent to federal hospitals, local health officials told TASS. The flight recorders from the IL-18 have been recovered, the press service of the Russian Defense Ministry said, as cited by TASS. 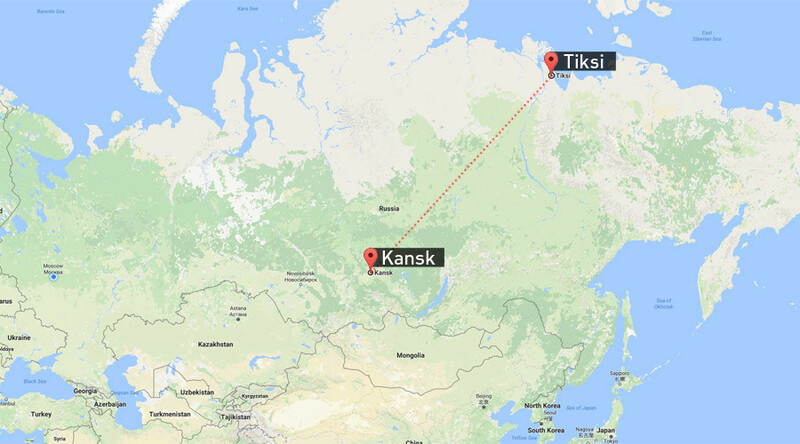 “According to the report from the scene, the plane crash landed today at 4:45 [local time] 30 kilometers from Tiksi Airport. 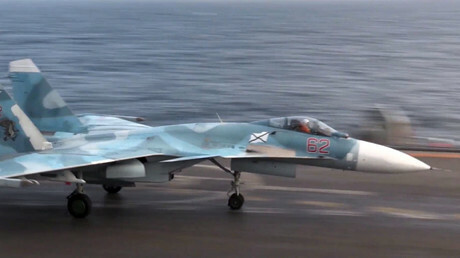 The aircraft was carrying out a scheduled flight from Kansk Airfield,” the ministry added. The crash-landing was caused by a severe gusting side wind, according to preliminary data provided by local authorities and cited by RIA Novosti news agency. A defense ministry commission has left for Yakutia to gather further details about the crash-landing of IL-18, the ministry has said. The IL-18 plane made its first flight in 1957, and became one of the best known and most durable Soviet aircraft of its era. It has been one of the world’s principal airliners for several decades and was widely exported due to its durability, with many planes reaching 45,000 flight hours and remaining in use, mostly in the military. Colleagues of pilot Andrey Logvinov, who managed to crash-land the aircraft, have praised him for saving those on board. "Andrey knew his IL [IL-18 plane] to the slightest detail. He had so much insight into the plane's mechanics that he seemed to be one with the aircraft," the pilot's colleagues told the newspaper.